the gradual destruction or diminution of something. We’re glad you asked! Soil erosion and sedimentation caused by land development impact the environment, damaging aquatic and recreational resources, as well as affecting aesthetic qualities. Erosion and sedimentation ultimately affect everyone. Silt fills culverts and storm drains, decreasing capacities and increasing flooding and maintenance frequency. Detention facilities fill rapidly with sediment, decreasing storage capacity and increasing flooding. Sediment causes obstructions in streams and harbors, requiring dredging to restore navigability. Shallow areas in lakes form rapidly, resulting in growth of aquatic plants and reduced usability. Nutrient loading from phosphorus and nitrogen attached to soil particles and transported to lakes and streams cause a change in the water pH, algal blooms, and oxygen depletion, leading to eutrophication and fish kills. Water treatment for domestic uses becomes more difficult and costly. Turbid water replaces aesthetically pleasing, clear, clean water in streams and lakes. Eroded soil particles decrease the viability of macro-invertebrates and food-chain organisms, impair the feeding ability of aquatic animals, clog gill passages of fish, and reduce photosynthesis. Sediment-clogged gravel diminishes fish spawning and can smother eggs or young fry. 1. Plant some green- roots from grass and shrubs can hold the soil together. 2. Mulch it up!- adding mulch or rocks help weigh down the soil and protect the seeds and young plants from gettng washed away. 3. Become an amateur builder- building retaining walls helps to stabilize badly eroded slopes. 4. 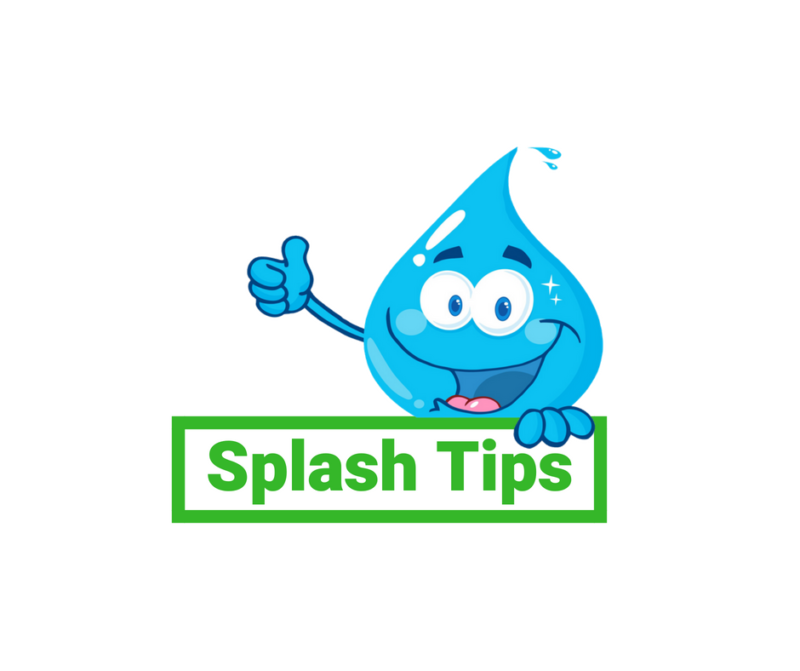 Save on your water bill- over-watering your garden can speed up erosion by washing away soil. 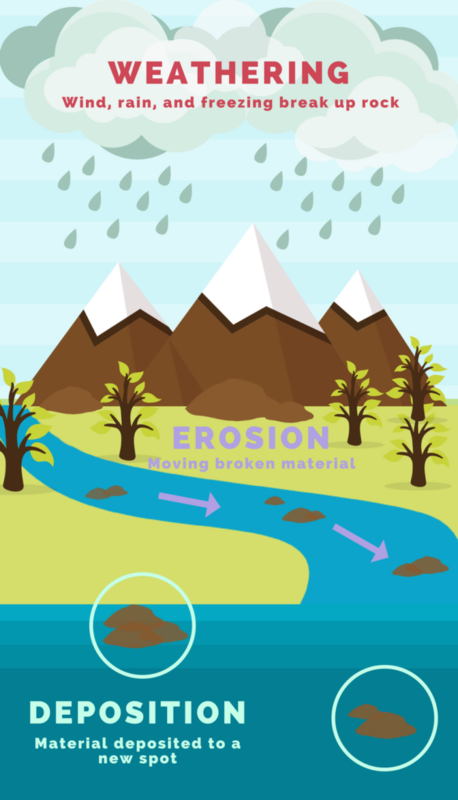 Use less water to prevent this erosion. 5. Plant a forest!- Okay, not literally, but you can plant some trees because their roots are powerful tools when soil is too eroded or steep to plant.